Rick Barnes has been a head coach for over three decades. Up until this season, he had never been a National Coach of the Year. Now, he can check that off his list. The United States Basketball Writers Association named Barnes their National Coach of the Year on Monday. For Barnes, the award marks the first time he’s been recognized nationally as a coach of the year in college basketball. He’s earned conference coach of the year six different times, including last season as head coach of the Vols. But he had never been named the coach of the year in all of college basketball till this season. And in typical Barnes’ fashion, he didn’t take much of the credit for the accomplishment. 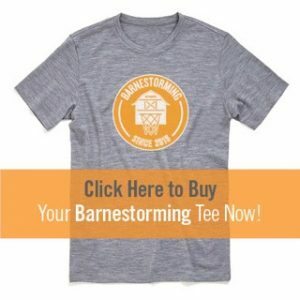 “I think when coaches get an award, it goes directly back to their players and their staff, because we all know that it’s a team,” Barnes said during his press conference on Monday after it was announced he had won the award. “It’s truly an honor, the personal honor it is. But again, it wouldn’t have happened without our coaches. I have the best coaching staff in the country, and obviously what the players do, that’s what it gets down to, the success we’ve had. This season has been a historic one for Tennessee, and they could still make more history later this week. Barnes has helped guide the Vols to their first Sweet Sixteen appearance since 2014, and UT’s 31 wins this season are tied for the most in a single season in school history. Tennessee also earned the No. 1 spot in the AP Poll for four-straight weeks earlier this season, marking the longest reign atop the polls in program history. The Vols also set another school record when they won 19-straight games during the regular season. Another first that happened under Barnes’ watch this season was Tennessee going wire-to-wire as a top-10 team in the AP Poll. The Vols began the season ranked No. 6 in the poll and ended the regular season ranked No. 8. That final ranking was actually the lowest the Vols ever fell in the AP Poll this season. 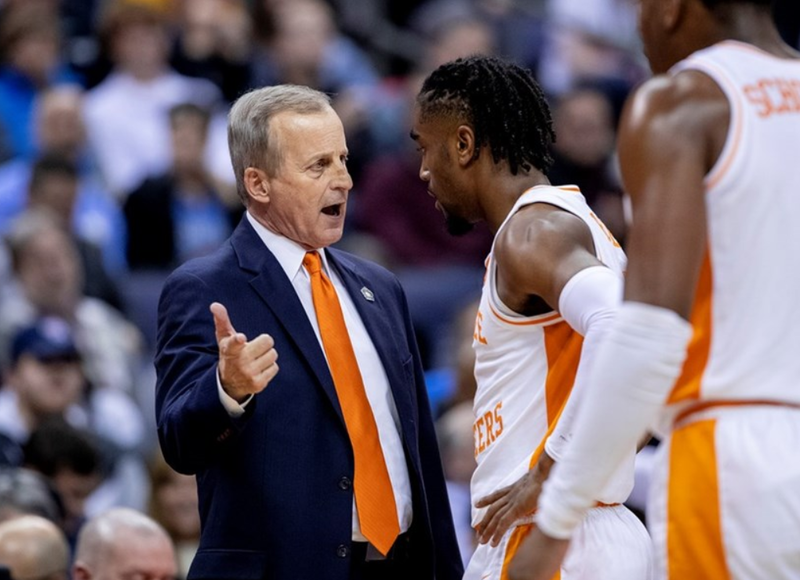 Barnes is the first coach in Tennessee history to win the National Coach of the Year award from the USBWA, and he’s a finalist for the Naismith Men’s College Coach of the Year as well.